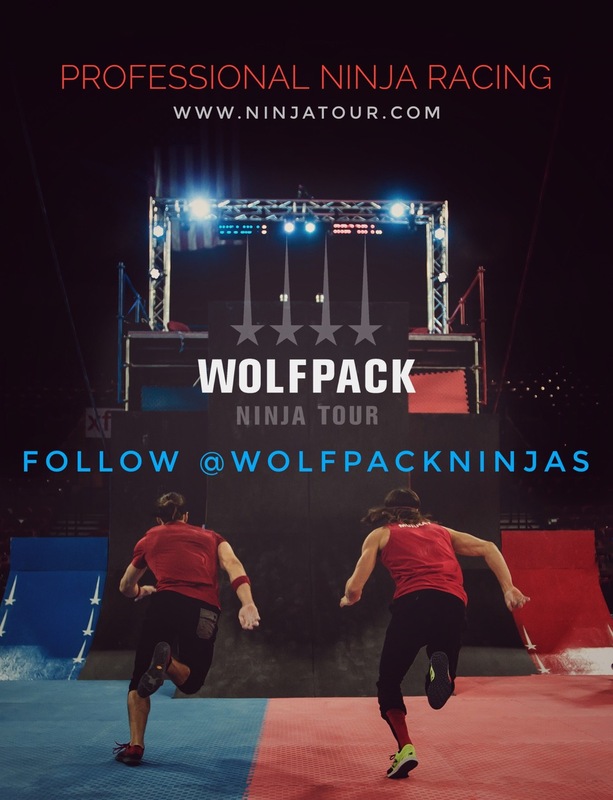 The Wolfpack Ninjas are motivated by all your support. We are available to your business to further our message of health for kids and families everywhere. We are motivated to get our kids healthier and happier and start them on the road to success! We are available to grow our message through a variety of potential entertaining and informative ways. Please contact our agent or manager below to see how we can help you or your organization! If you want to see what the Wolves are up to in their personal lives, give them a follow on Facebook, Twitter and Instagram! They will do their best to respond to your questions and comments! Aroooo!